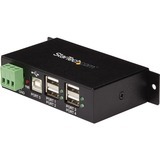 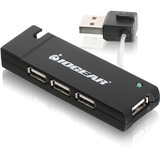 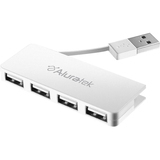 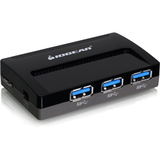 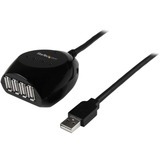 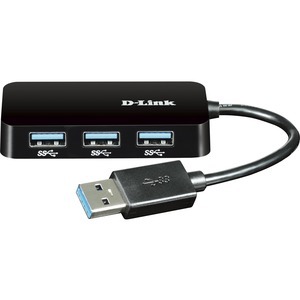 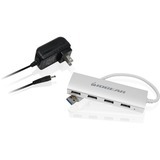 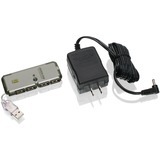 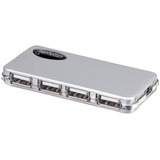 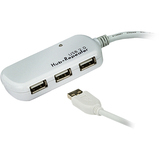 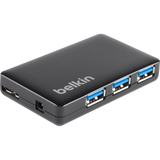 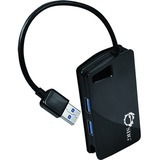 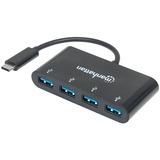 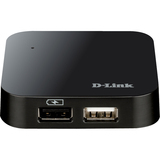 D-Link's DUB-1341 4-Port Super Speed USB 3.0 Hub provides an easy way to add four USB 3.0 ports to your notebook or desktop computer. 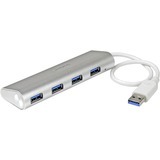 USB 3.0 lets you reach Super Speed data transfer rates of 5 Gbps, while also supporting High Speed, Full Speed, and Low Speed transfer rates. 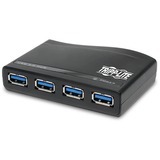 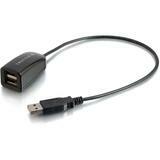 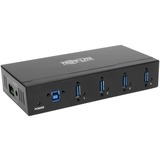 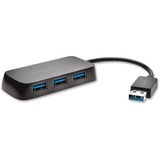 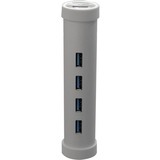 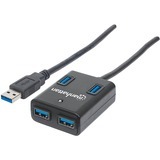 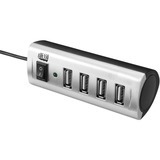 The four USB 3.0 ports are backwards compatible, so all your devices can be plugged in. 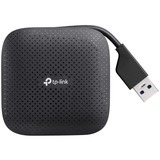 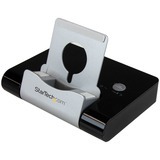 Compact, with a sleek, black design- take it with you wherever you go.